Hello everyone today I will say how to use multiple accounts from one device. So there are few steps. It’s simple and fast. 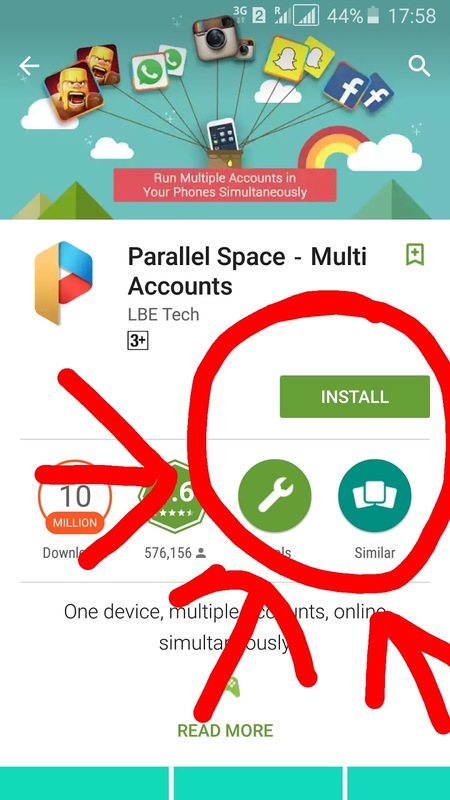 Step 1: First go to the playstore. 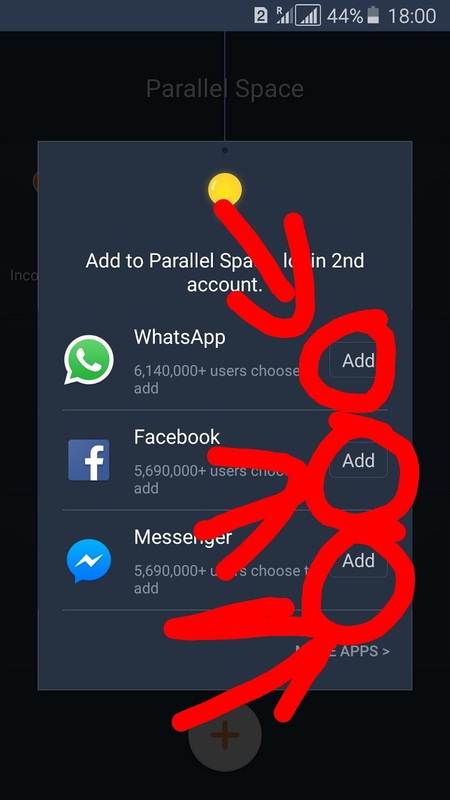 Step 2: Write parrallel space in search option. Step 3: Download and install it. Step 4: After that open the parrallel space. 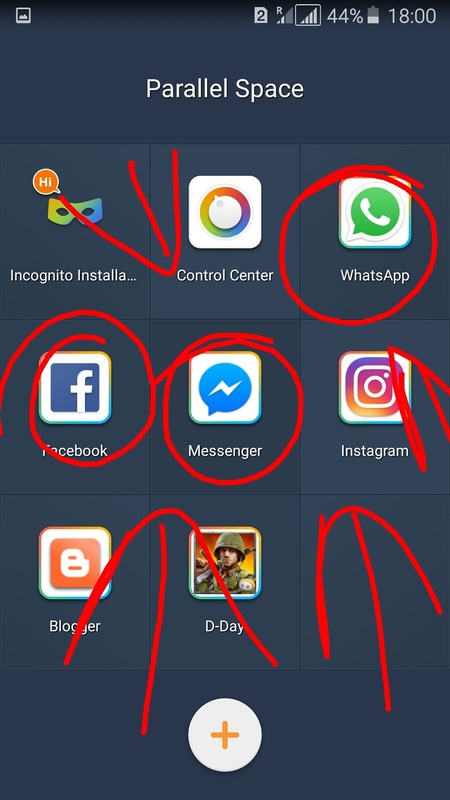 Step 5: There you can add anything like WhatsApp, Instagram or Facebook etc. Step 6: After that it takes time to setup and enjoy your two accounts. Review: Why bluehost Web hosting is suitable for you?